Biometric scanners are commonly used across a wide range of sectors and industries to determine the identity of a person based on their physiological or behavioural characteristics. Embracing the latest Biometric technology, these types of scanners have been designed to recognise a whole host of features including fingerprints, hand geometry, facial recognition, and even handwriting. And although Biometric technology has been around for quite some time now, innovation has ensured that it is more accessible and affordable than ever before, for both small and large scale businesses. This guide covers everything you need to know about Biometric scanners and how they could play a crucial role in helping you to monitor and control attendance, productivity, security, and efficiency issues within your business. We’ll take a look at everything from what Biometric scanners are, how they work, and the different types of scanners available, through to the best biometric scanners available within the market place, the best providers, and key components. Biometric systems are used by businesses and governments alike to enhance security measures, address employee attendance issues, and control access points. 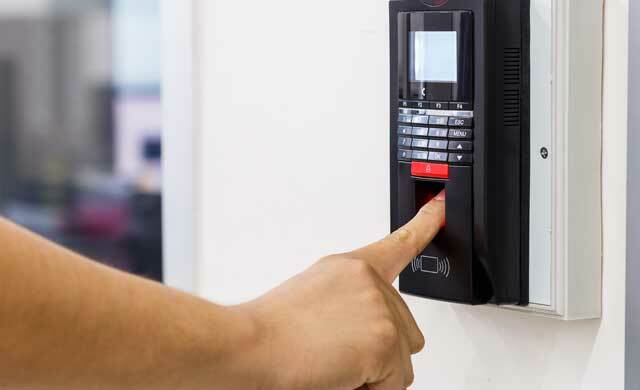 Biometric systems are mostly used within high security buildings and restricted areas, where it is essential for access to be controlled and monitored. Biometric scanners use characteristics such as your handwriting, face, fingerprint, or voiceprint to determine that you are who you say you are, before you’re permitted to enter a building. Unlike basic security precautions, which often rely on key cards, swipe cards, and passwords, scanning physical characteristics tends to be far more effective as they cannot be passed on to anyone else or lost. Of course, they are also almost impossible to copy. Biometric scanners employ three core components; a sensor, a computer, and the appropriate software. The sensor works by detecting the characteristic that is being used for identification purposes, the computer gathers, reads and stores the information, and the software then analyses the characteristics and translates them into a graph or code. What is a biometric fingerprint scanner? A Biometric Fingerprint Scanner works by scanning a person’s fingerprint in order to successfully determine their identity. A fingerprint compromises of a number of unique valleys and ridges that form the upper layer of the skin, and is completely unique to each individual. A Biometric Fingerprint scanner works by collecting several print samples of a fingerprint, and converting them into an algorithm that is compared to templates stored within the database. Perfect for environments where there is a need for high-level security observation, this reliable biometric technique can be used to effectivly reinforce security measures, authentication, and identification. 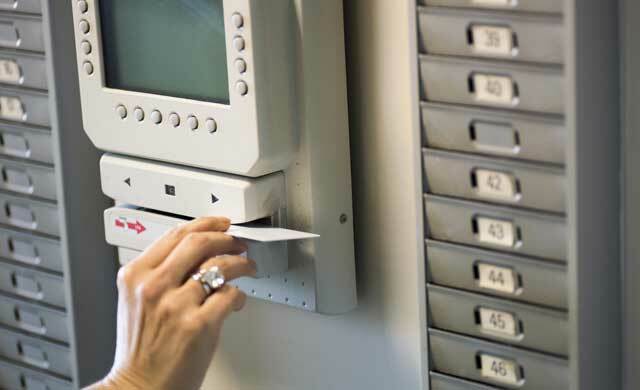 Highly sensitive biometric fingerprint scanners can be used in a wide range of environments to deter individuals from gaining unauthorised access to buildings or areas. This technology can also be used in conjunction with smart devices, computers, tablets, and laptops. There is an extensive range of Biometric Scanners available within the marketplace, so you’re sure to find a biometric scanner that will complement your day-to-day business operations. Biometric scanning products include Biometric sensors, Biometric devices, and fingerprint recognition devices, through to iris recognition, voice recognition, and signature recognition devices. Face recognition is a type of Biometric method used to verify the identity of a person based on their individual facial features, as captured by a digital image. The system works by carefully comparing and analysing patterns. The majority of these systems can recognise approximately 80 nodal points on the human face. Impressive, right? This effective Biometric method is used in a wide range of industries in order to determine an individual’s identity based on the patterns that create the ring shape surrounding the pupil of the eye. Combining bother physiological and behavioural factors, voice recognition is a technology that is used to capture speech patterns, focusing on storing frequency, nasal tone, cadence, and inflection. This Biometric technique works by analysing and measuring the physical process of signing your signature. Looking at the outline of the signature, this method also examines in detail the pressure applied, speed, and stroke order in which your signature is constructed. This high performance, quality focused U.are.U 4500 fingerprint reader is compatible with its very own software suite, but it can also be adapted to accommodate your bespoke business software requirements. Ideal for small businesses and enterprises, this biometric security solution has the ability to recognise and identify an individual, regardless of the angle at which the finger is placed. With its compact design, this fingerprint reader is also ideal for crowded workplaces and desks, whilst its high quality metal casing is able to withstand any unintentional movement. Jam-packed with innovative features and tools, the SecuGen Hamster Plus can be used for personal computer security or as part of a larger network. Automatically detecting live fingers, this device is not only lightweight, portable, and extremely compact, but it is also able to capture clear fingerprint images, even in brightly lit environments. Offering outstanding compatibility and functionality, this performance focused Biometric security device has been designed to complement bespoke business needs, across a broad range of sectors. The Suprema BioMini supports Linux PCs, Windows PCs, as well as multiple programming languages. Ace 3 Solutions specialises in providing an extensive range of high performance, Biometric technologies that will allow you to optimise identity authentication. Perfect for accommodating the bespoke requirements of high-security Government offices and corporate enterprises, Ace 3 Solutions provides exceptional biometric security tools, which have been proven to maximise productivity, efficiency, and revenue. Armed with over 47 years of industry experience, Acroprint utilises Biometric technology to help thousands of businesses record and monitor employee activity in a variety of environments. Offering flexible, affordable, and powerful Biometric solutions, this company develops products that are perfectly equipped to support a variety of input options including Biometric terminals, mobile Apps, and telephony technology. Authentik Systems enables every company, regardless of its size or structure, to take advantage of the exceptional security benefits that come hand in hand with Biometric technology. The success of their fully Biometric system, which has been designed to allow businesses to enjoy the same level of security regardless of their location or their numbers of employees, has positioned Authentik Systems has leaders in their field. If you want to protect your staff or business by limiting access to those that you have accepted, a biometric scanner is an excellent choice. Providing more safety than many other forms of access equipment, this option ensures that the people inside your offices or workspaces are meant to be there. To find out more about the range of options available, and to find out more about the sort of suppliers that operate in this industry, you should speak to experts today – Startups can help with this. To compare quotes and get information from top UK providers today, simply complete the form at the top of this page. This process is free, quick and easy, and it could save you both time and money. 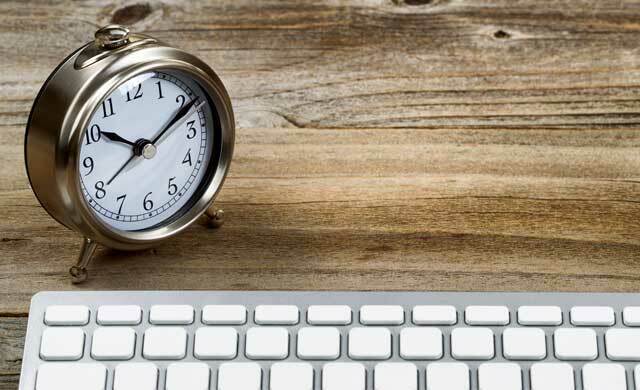 Compare Time & Attendance System Prices & Save Up To 40%!